Seals the edges with minimum of smoke and no burned edges. Lithium-ion Rechargeable Battery as power supply,a moveable powersupply. 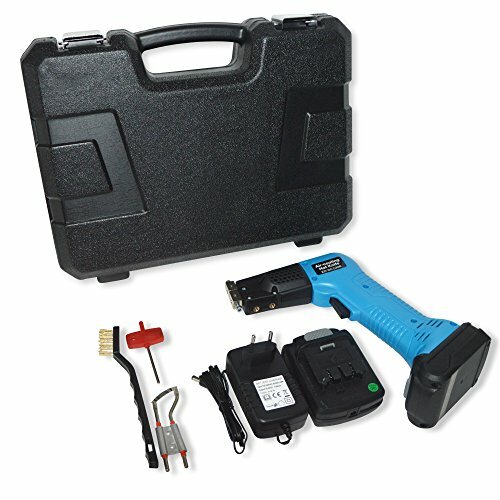 Includes DC100R Handle,Spanner,Brush,2*Battery pack 14.4V/2.2Ah,R Blade, Charger,Plastic box packing.